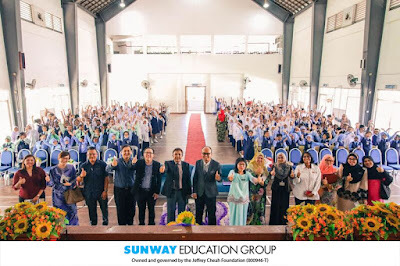 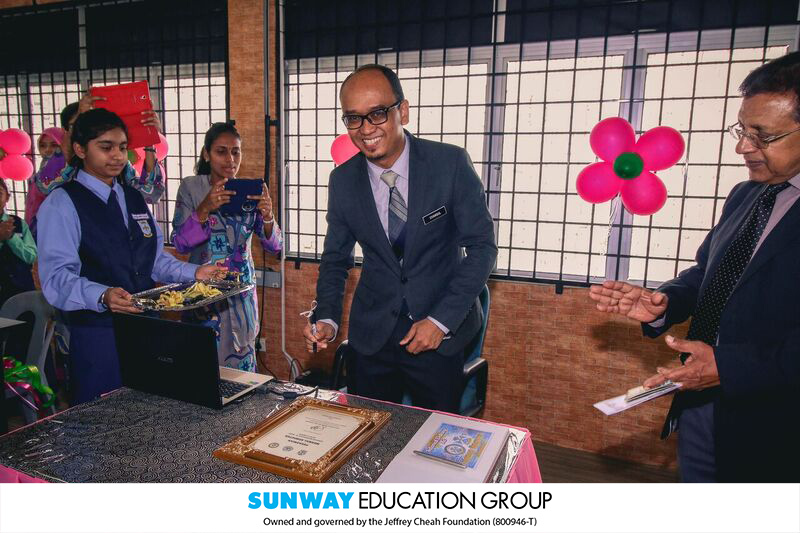 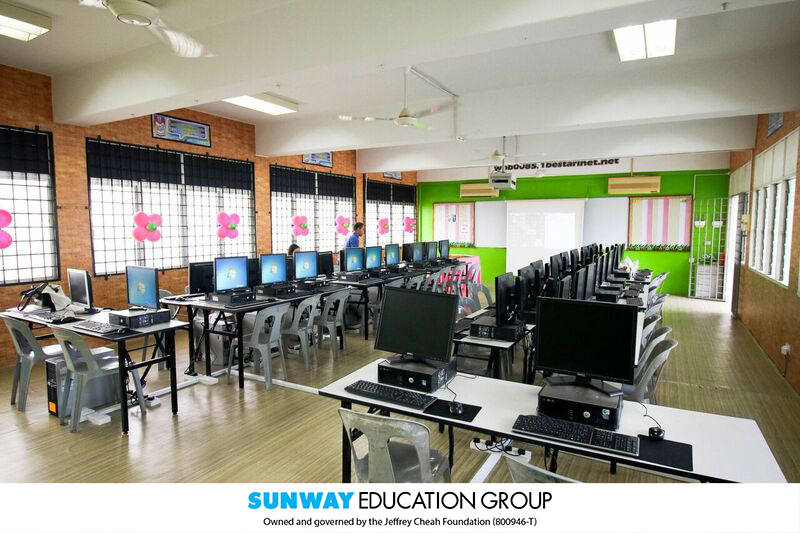 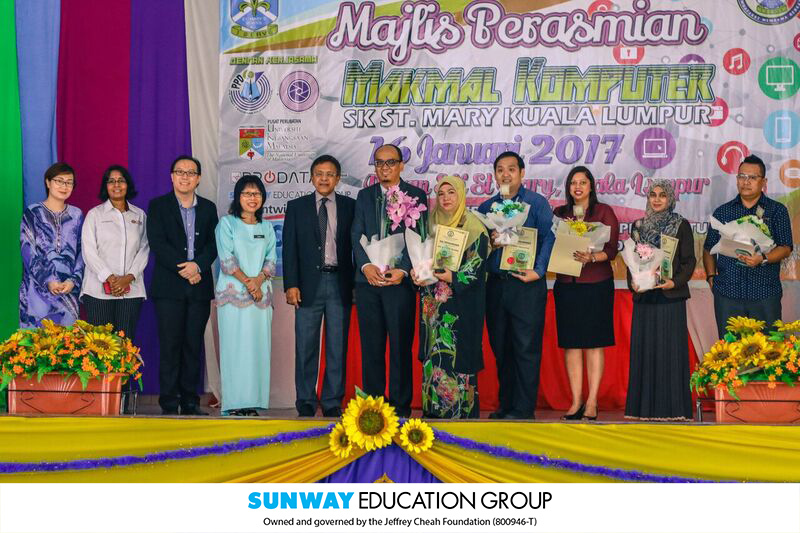 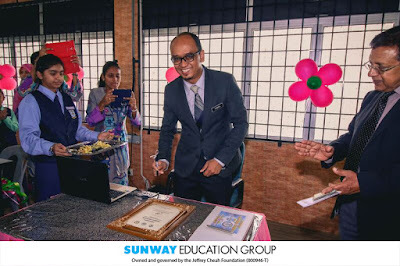 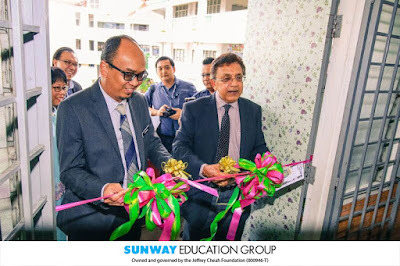 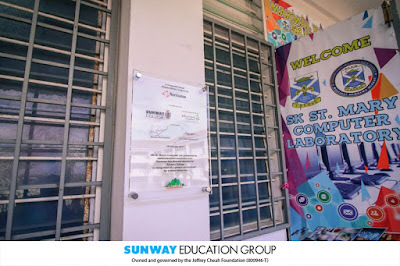 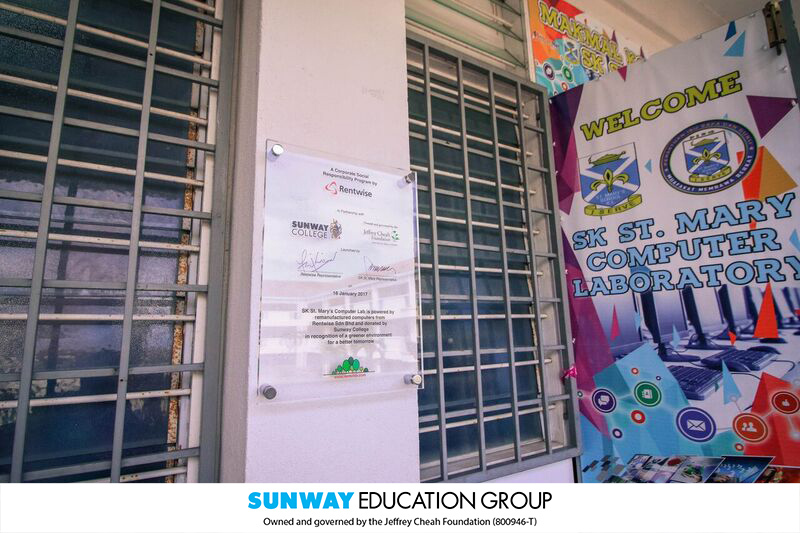 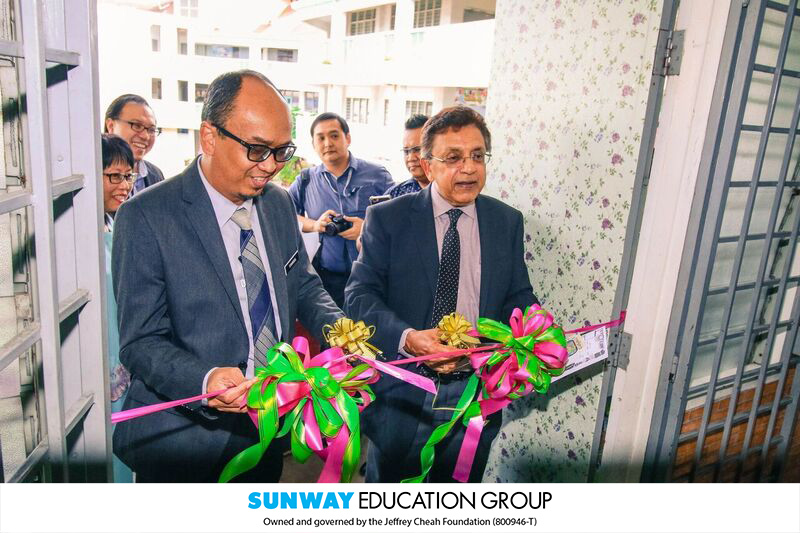 Taking the going green initiative one step further, Sunway College collaborated with Rentwise early this year to sponsor 30 sets of refurbished Dell desktops and LCD monitors to Sekolah Kebangsaan St Mary in Kuala Lumpur. 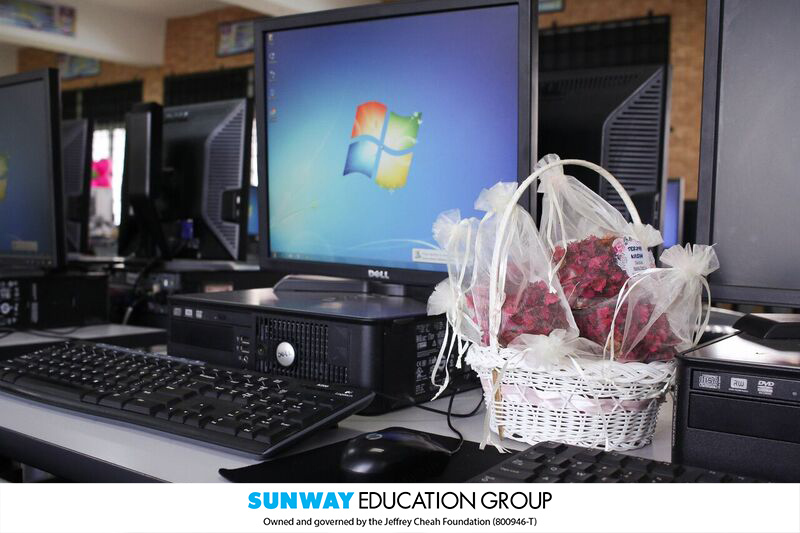 The computers form the school’s first computer lab, providing students’ the opportunity to gain computer literacy and knowledge. 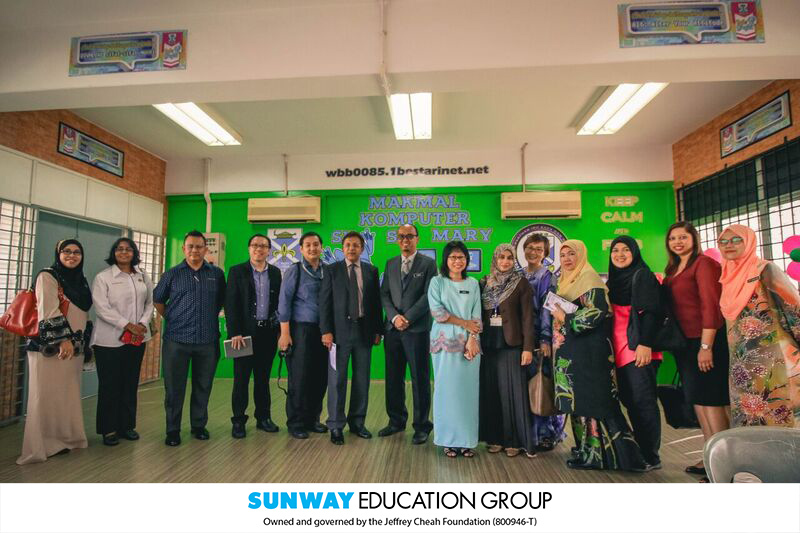 As part of its ongoing CSR programme, the IT Services Department at Sunway College was happy to collaborate with Rentwise which refurbished the computers and will provide maintenance for the computers. 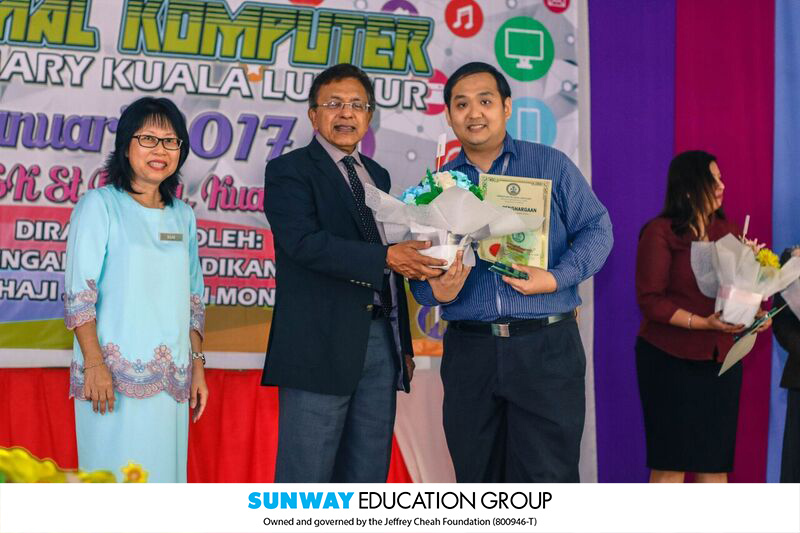 Refurbished computers which are well maintained and serviced perform similar to new computers and are expected to last 3-5 years. The refurbishment of computers is in line with the “no wastage” policy shared by Sunway College and Rentwise, where both organisations aim to uphold green practices for a sustainable future. 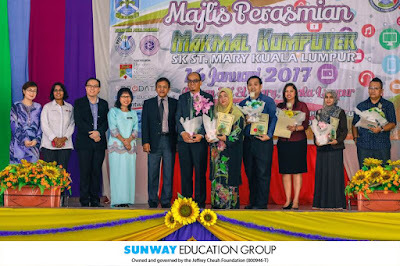 The merging of reducing un-called for disposal of recyclable resources with providing opportunities for the less fortunate is an ideal way for both organisations to give back to society. 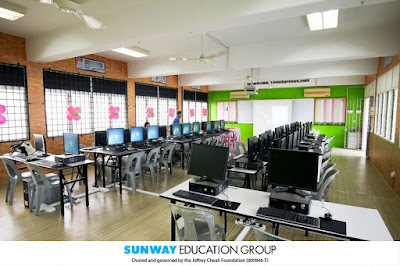 The computers are hoped to boost the school’s computer-aided learning where the students will have the opportunity to gain wider knowledge, expanded horizons, and access to a better future.